Eye pencil in different shades for outlining the eyes giving definition and depth. 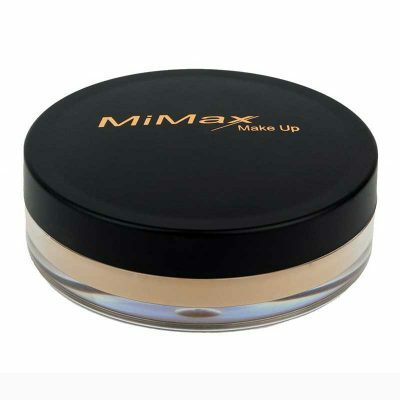 A soft and creamy texture for sensitive eye area. 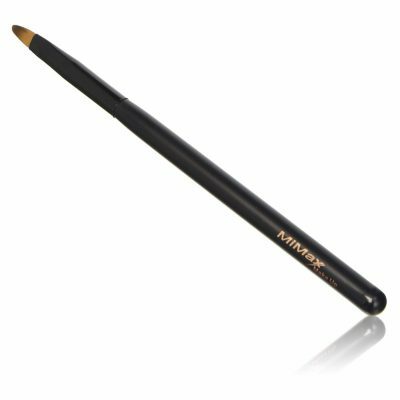 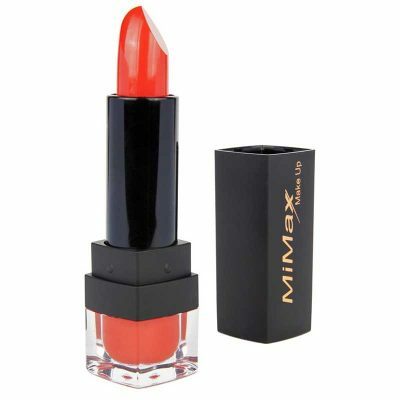 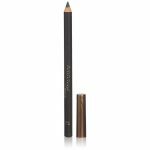 The Kohl Eye Pencil from MiMax Make Up has a soft and smooth formula making it easy to apply while giving a strong color definition. 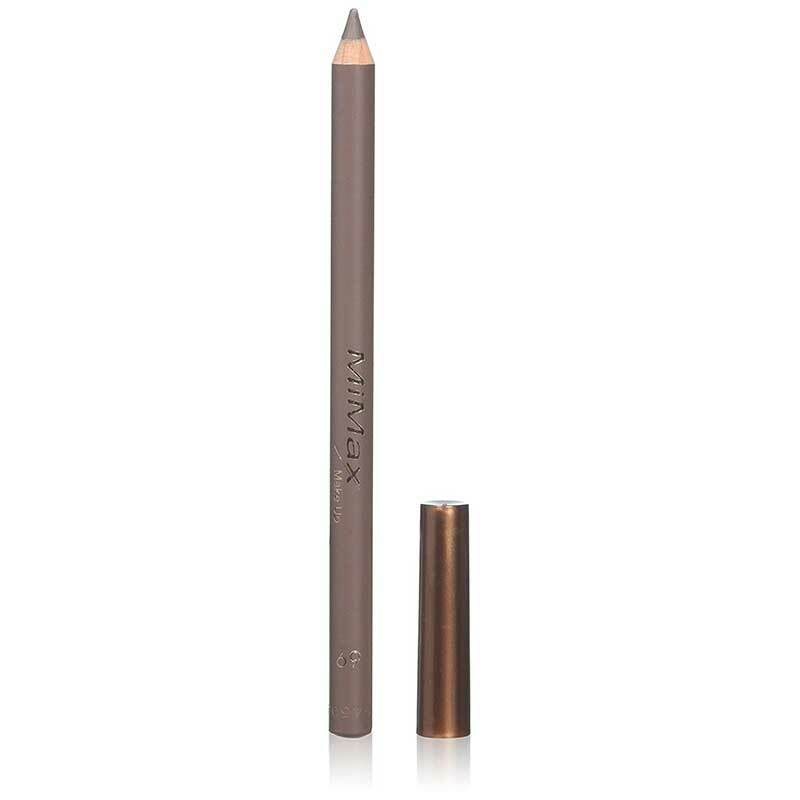 If you do not have a firm hand for a liquid eyeliner then this is your most important make up product for the eyes. 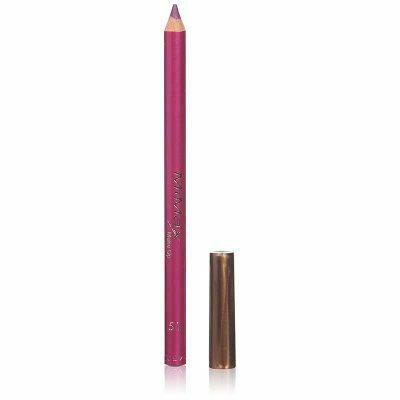 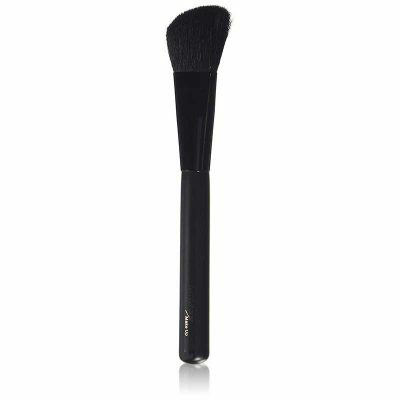 It has a good and strong color making drawing the line easy and smooth without smudging.